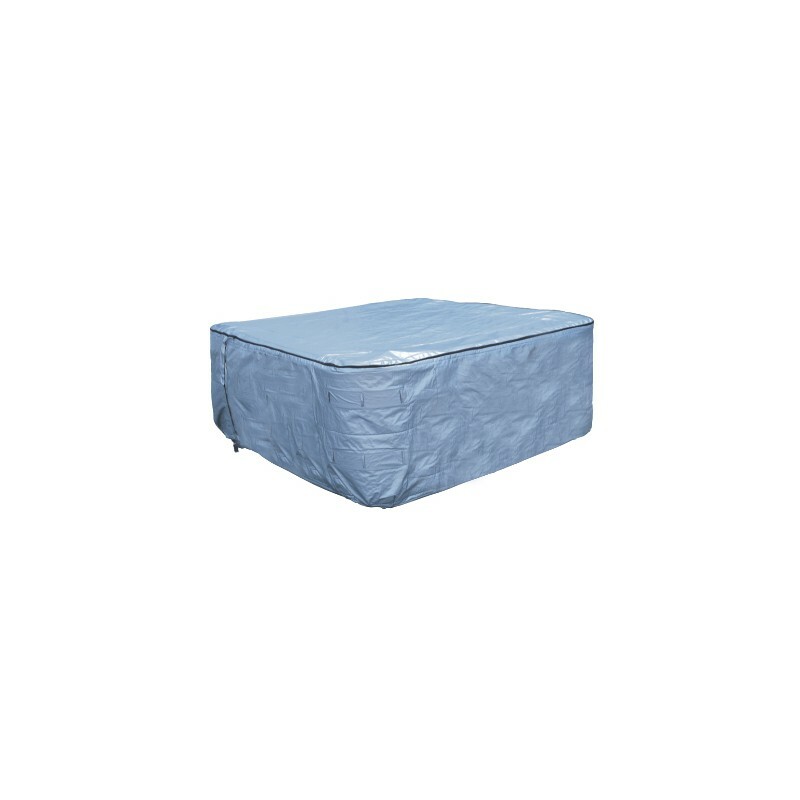 A cover to completely cover your SPA made to measure for your model. 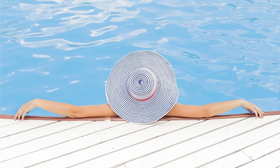 Thanks to the special material maintains a stable temperature inside that lengthens the life of your SPA equipment. Recommended for areas with large variations in temperature in summer and winter.